Lmao, kat thought he had baby. The struggle. Kitten gotta be trolling at this point. Man need to hit the damn weight room. 617collector and alchemist iq like this. kat midas whale take steroids. why not, especially since he wont have to worry about his nuts shrinking since he doesnt have any. jsindaa, shaboozy, Based Jesus and 12 others like this. My god how the tables have turned on KAT. Went from "which player would you start your franchise with" to "weak bum with no heart"
jsindaa, VARNELL HILL, sohi 23 and 5 others like this. Prolly need bracelets to link them to the baby. They get stolen you know. My got how the tables have turned on KAT. Went from "which player would you start your franchise with" to "weak bum with no heart"
In the words of renown urban poet Shawn Carter, in regard to the whole KAT exposure, "Had a spark when you started, but now you just garbage...."
HOU$TON and Lizakers like this. jsindaa, Mark Antony, B Sox and 6 others like this. 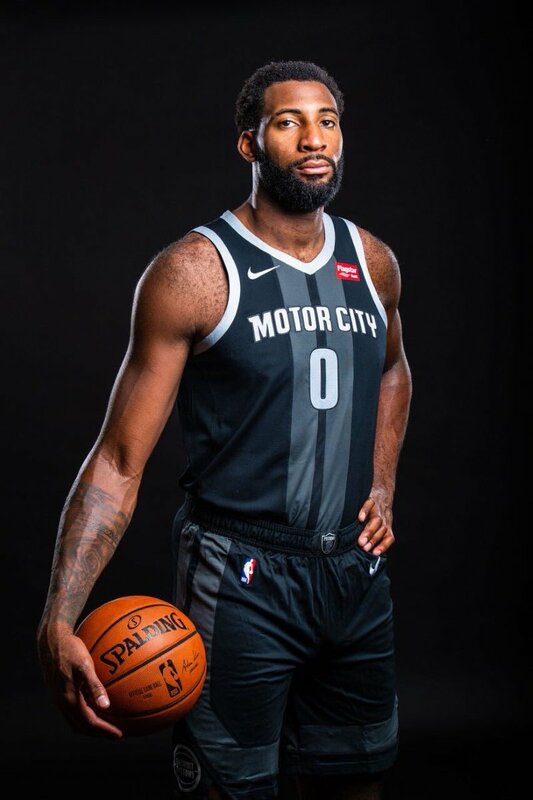 probably the worst city edition jersey this year. Looks like dude is wearing a shawl around his shoulders and ****. I ain't know Kemba was avg 28 right now. Good for him. KAT probably ain't going to be right until Jimmy leaves. I called this **** years ago. DeRozan is another player that would benefit tremendously from the squat rack. air pope, wavycrocket, Maximus Meridius and 1 other person like this. Well......... yeah, I always thought that was the consensus tho. Plus at the rate that KAT's stock has plummeted of late, there are quite a few cats that are > KAT. Hard to be better in a suit. Best ability still availability. jsindaa, dacomeup, shotsrangout and 3 others like this.